This entry was posted on March 13, 2014 by teresamharbert. 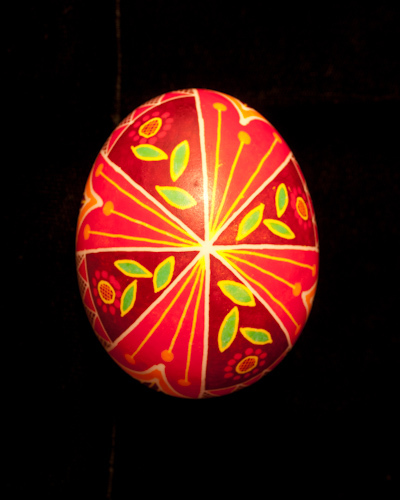 It was filed under egg art, egg decorating, pysanky, teaching, Ukrainian eggs, Uncategorized and was tagged with classes, Egg art, La Sierra Community Center, process, Pysanky, teaching, Ukrainian eggs. hello Theresa, congratulations on your website . My friend and I are so frustrated doing Pysanky on our own…any classes in Davis this month? Class looks great – many signed up? I think there’s plenty of room still. You know how “last minute” some people are so we’ll just have to wait and see who shows up.